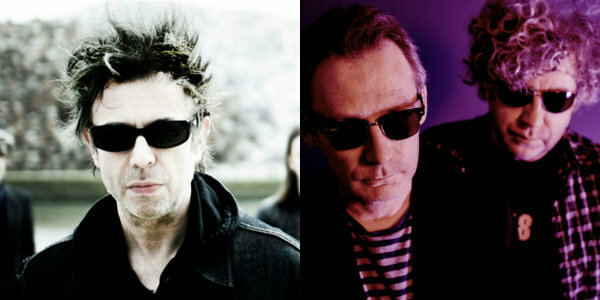 Echo & The Bunnymen and The Jesus and Mary Chain are teaming up for a post-punk dream bill for what appears to be a one-off outdoor concert in the U.K. this summer — with Peter Hook, bassist for Joy Division and New Order, handling opening duties with his band The Light. 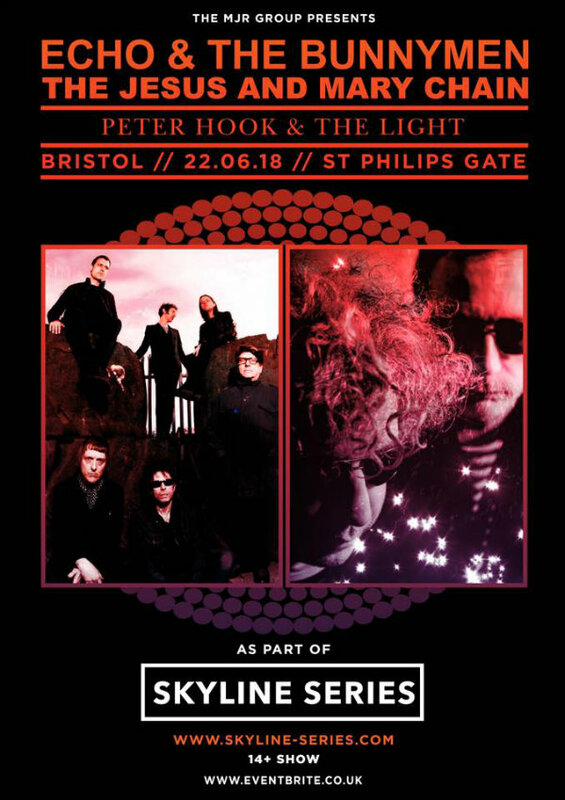 The concert, on June 22 at St. Phillips Gate in Bristol, is part of the Skyline Series of outdoor shows in that city and Birmingham, which also includes headline performances by UB40, Garbage, Bananarama, Texas and Future Islands, as well as two previously announced The The reunion shows. Tickets for the Bunnymen/Mary Chain concert go on sale 9 a.m. Friday local time. I’d love to go to that! JAMC put on s good show, and I’ve never seen echo and the bunny men. Peter Hook? Curiosity for me. Yes. I meant watching home perform with the Light doing JD and NO material? Not sure how I’d react to that. I hope those who see this show and his others find it amazing, just not sure what my take would be. PLEASE COME TO LOS ANGELES!!! The Haystack Hairdo Event Horizon. PR should take a picture of both bands(JAMC and EATB) posing as one big band. Sort of similar to Bill Drummond’s pic of The Teardrop Explodes and The Bunnymen as one gang but with much more hairspray.